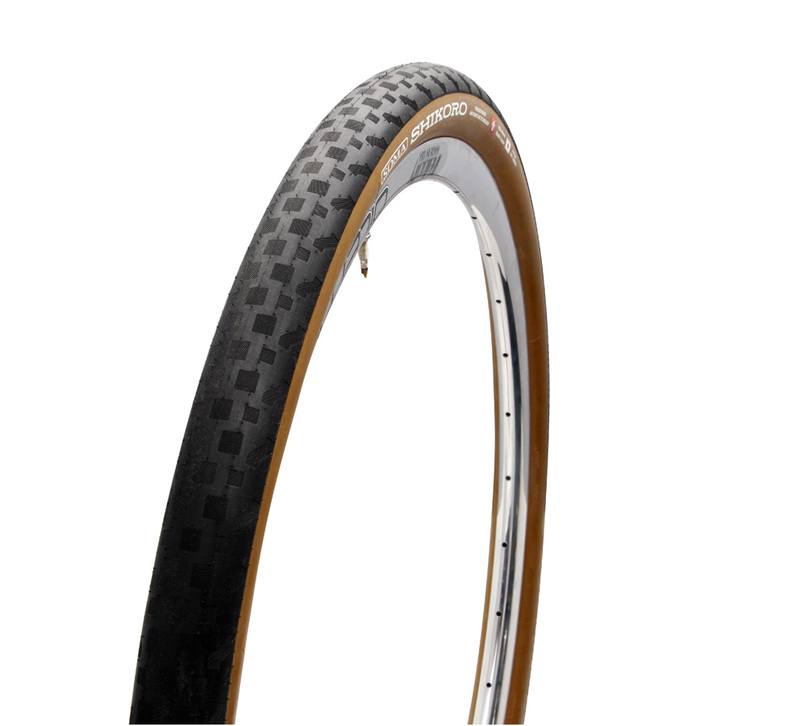 The Shikoro TR (Tubeless Ready) is a plush, armored tire that maintains excellent road feel. Superb for touring, commuting, and non-technical gravel and trail riding. I had Compass Snoqualmie Pass ELs on my Joe, but I wanted something with a little more width and some more puncture protection. I tried the Schwalbe Almotion 700 x 50, but both tires wobbled (one badly) and the road feel was a little dead. I also briefly fitted some Continental Race Kings (29 x 2.2), and while they fit just fine, an MTB tire wasn't really what I was after. I didn't find a lot of reviews of the Shikoro, but someone on this board referenced their durability, so I decided to take a chance. I mounted the tires last night and thought I'd register my first impression and the measured width for anyone who may be considering them. The tires roll well. I was surprised not to notice a huge difference between the Compass treads and the Shikoros. The Shikoros don't have the incredible road feel of the Compass tires, but I didn't expect them to. They are a stiffer tire and twice the weight, but a short ride on familiar terrain tells me I'm going to like them a lot. No noticeable extra resistance climbing, and swift, smooth roll down the hills. 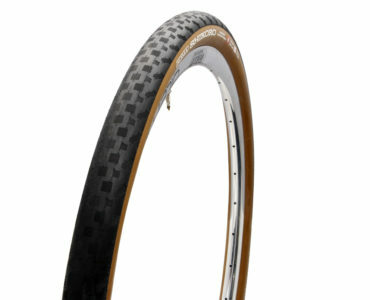 On gravel, a nice cushion and good grip (for a "treadles" tire). The rear tire measures 47.32mm on a Mavic A719 at 50lbs. The front measures 46mm on the same rim at 40lbs. For reference, the Compass 700 x 44s--after a couple of months--measure about 41mm on DT Swiss TK540s, front and rear. Lighter riders will run these at lower pressures, so 45-46mm inflated width is about what you should expect.